I am a Storyteller and Guide- I work mostly in green spaces and often develop story walks which mix folk tales and local history. I work with schools for storytelling days and also with literature festivals. Recent clients include the Royal Parks, Old Royal Naval College and Greenwich Council. 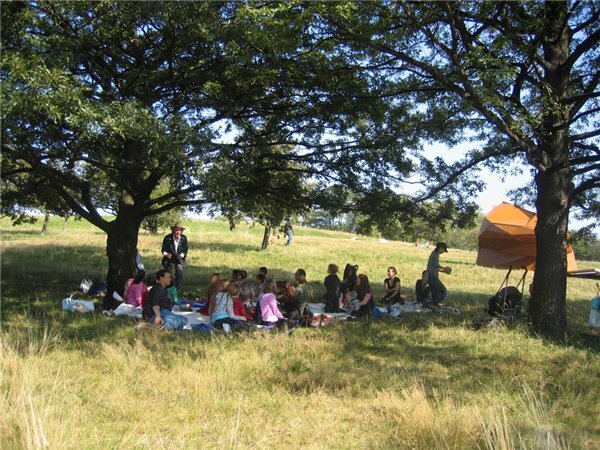 In 2009 I am devising and delivering Story Walks for Walk London, Greenwich Diversity and Community Participation Units, Redbridge Literature Festival and the UK Literacy Association.